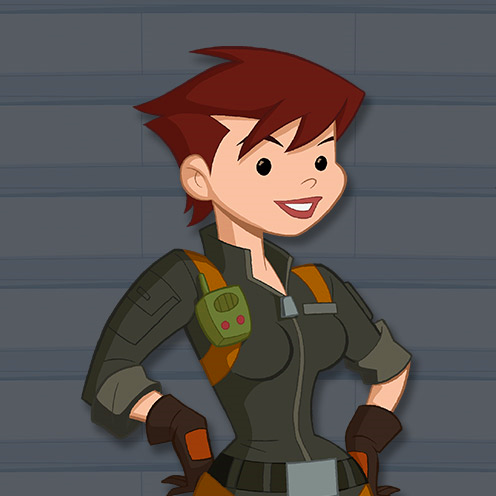 She's Fantastic: Transformers Rescue Bots - DANI BURNS! Dani has a very cool sculpt in style with the other preschool lines on the shelves today. I was a little disappointed to learn she was not articulated at all. She is my first Rescue Bots purchase but now I'm curious to go back to the store and see if the boys are as static as the girl. The only "flaw" I see with this figure is a little confusion about how the eyebrow was painted in relation to the bangs that hang down onto her forehead. Every copy of this figure had the exact same treatment. It looks sloppy and unintentional, but it's easy enough to overlook. 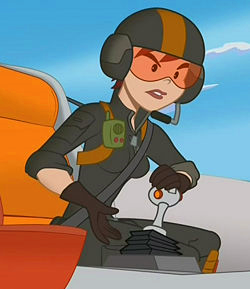 Dani comes packaged with her partner, Blades the Flight-Bot. Blades is afraid of heights which makes for an amusing dynamic between the two. Despite Dani having no articualtion, Blades is kind of loaded. His neck, shoulders, wrists, and legs all have cuts. 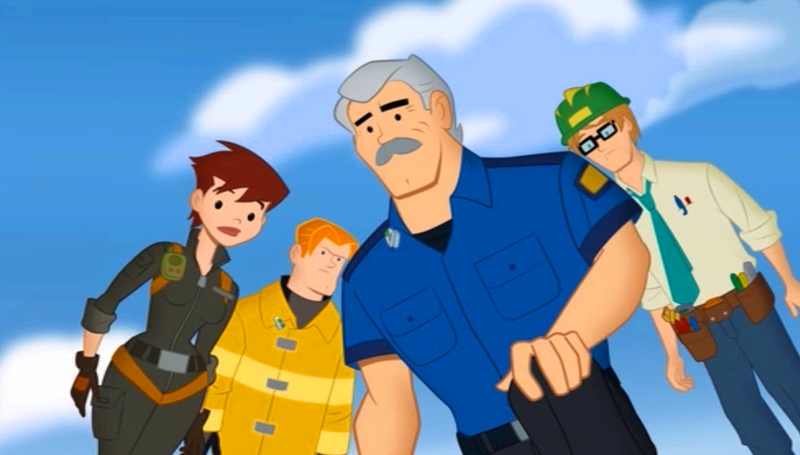 Here are some images of Dani and the Burns family from the cartoon. Here she is with Imaginext's Wendy Waters, and Marvel SHA Black Widow.